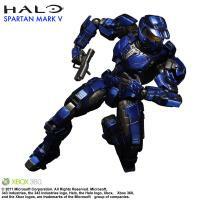 Sideshow Collectibles is proud to present the Blue Spartan Mark V - Play Arts Kai collectible figure from Square Enix. 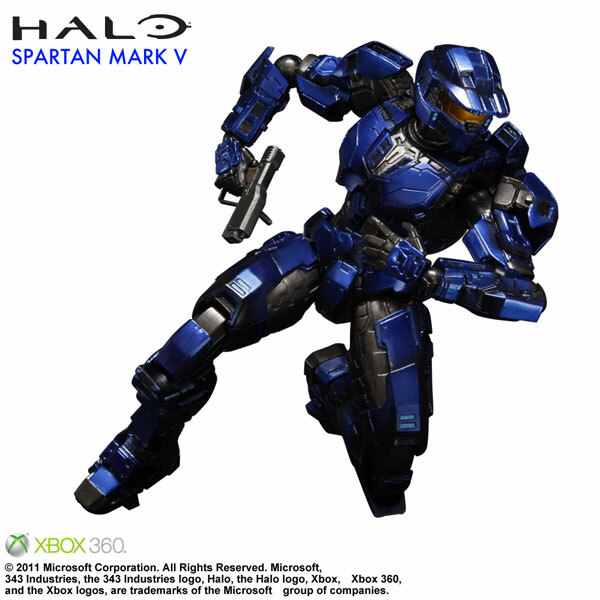 Based on the iconic Spartan Mark V armor design from Halo : Combat Evolved, each figure stands approximately 9 inches tall. 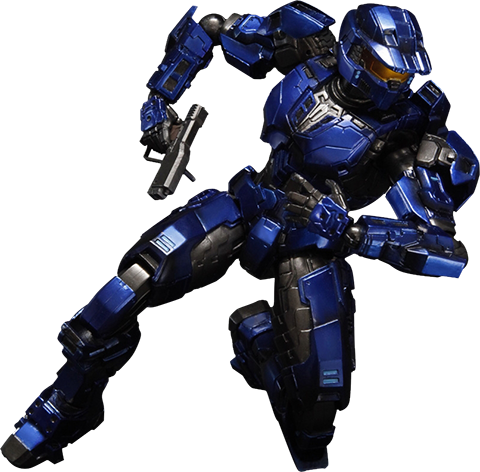 With details and alterations added by the artists at Square Enix Products; the finely crafted collectible figure displays unmatched realism and a brilliant metallic finish. 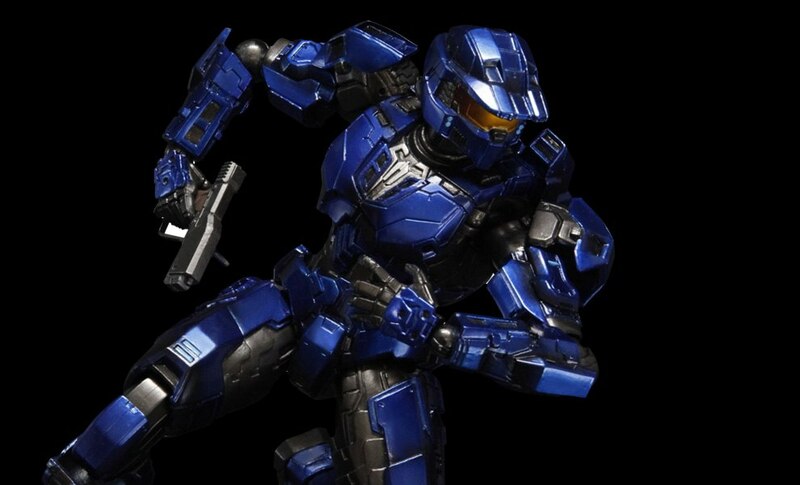 (c) 2011 Microsoft Corporation. All Rights Reserved. 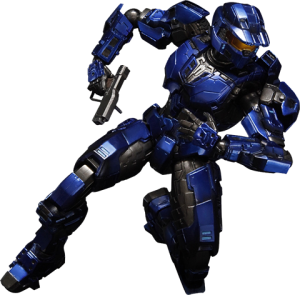 Microsoft, 343 Industries, the 343 Industries logo, Halo, the Halo logo, Xbox, Xbox 360, and the Xbox logos, are trademarks of the Microsoft group of companies.